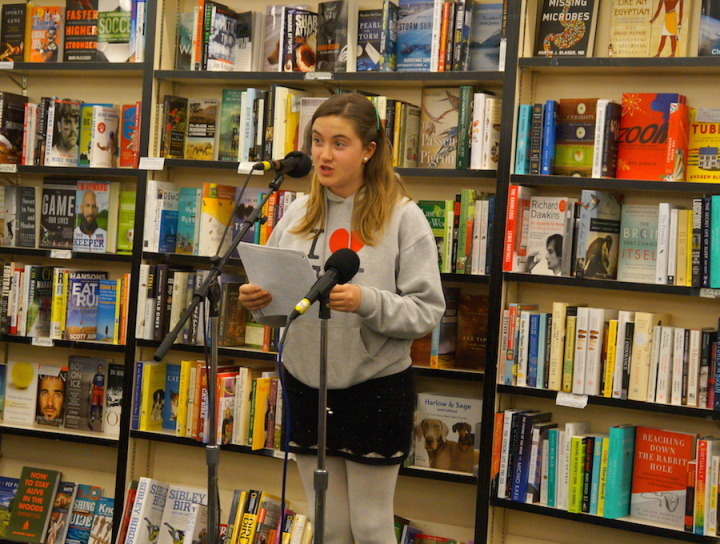 The WITS student readings for the fall semester kicked off with a bang this Wednesday! 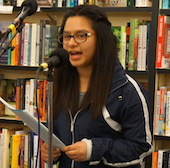 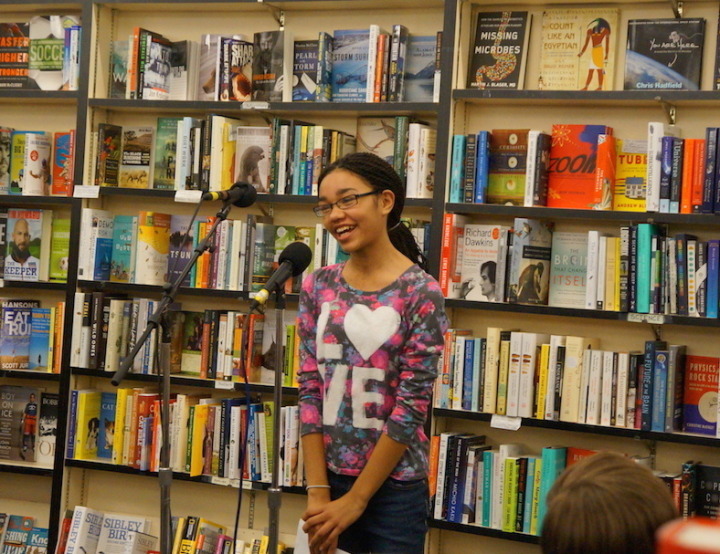 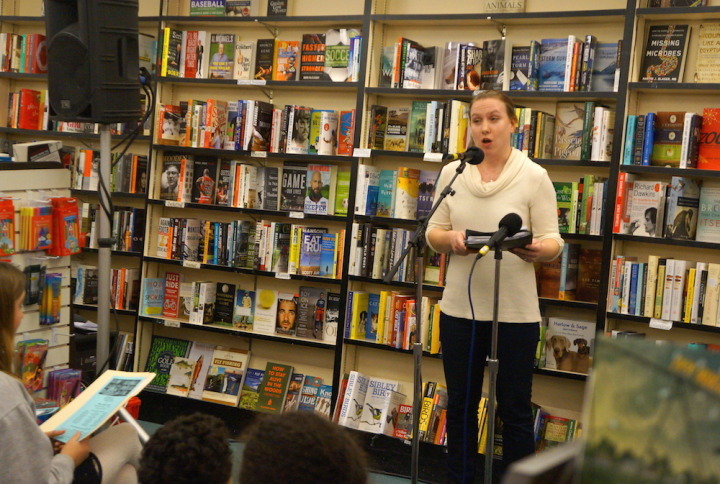 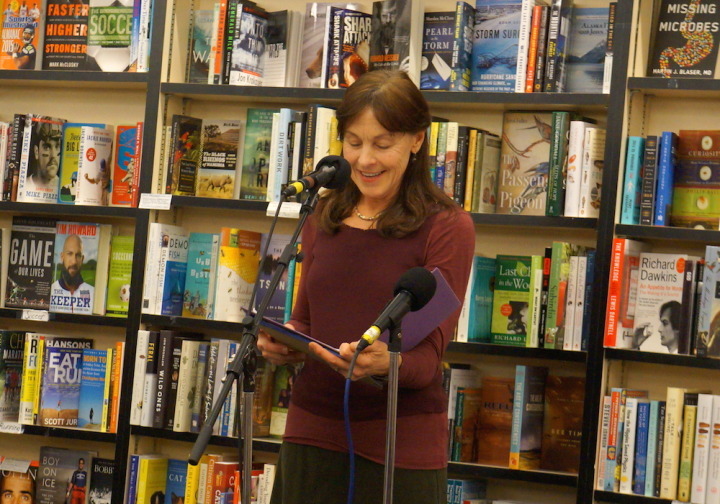 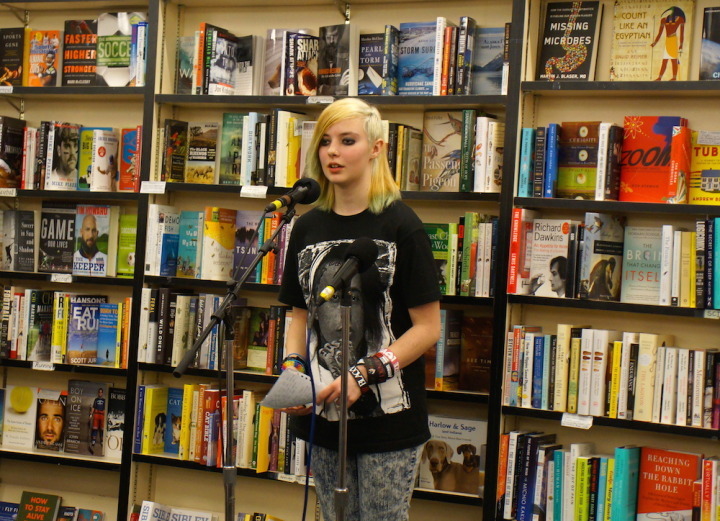 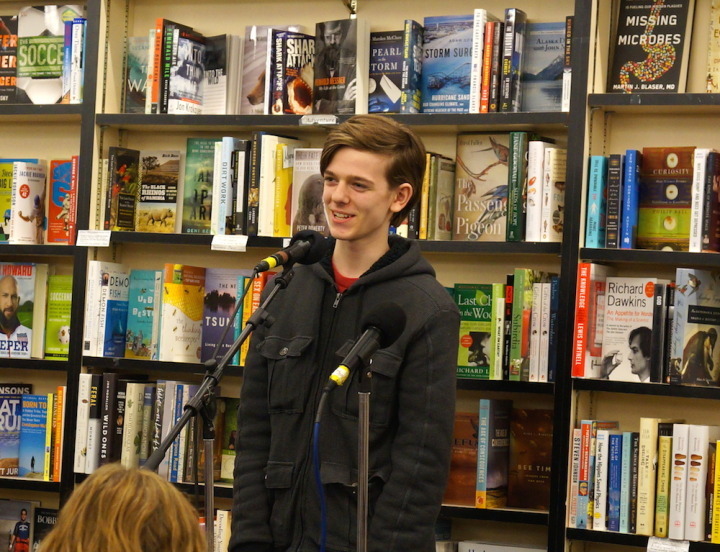 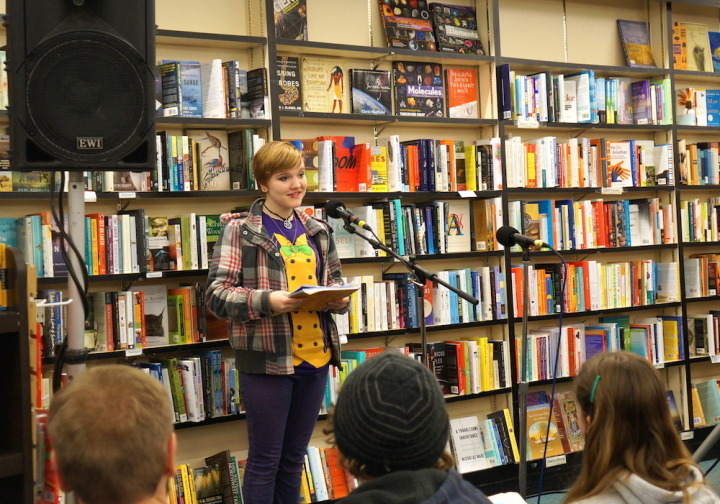 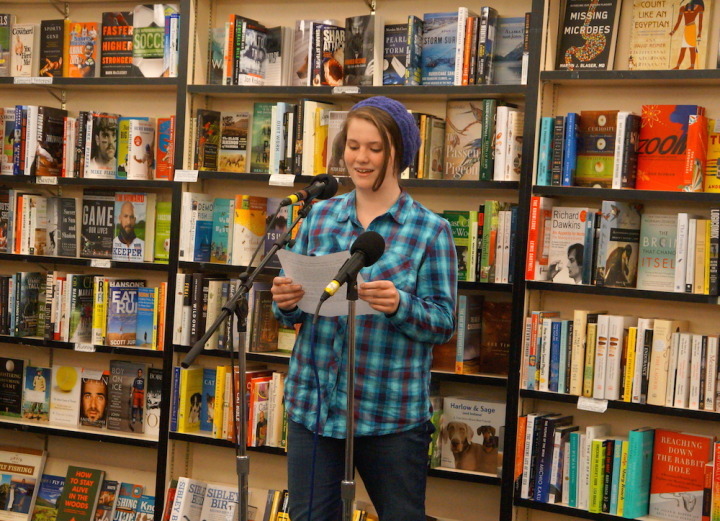 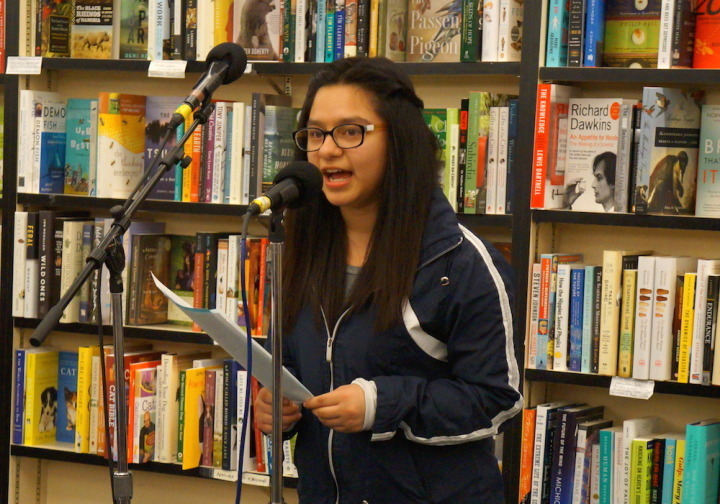 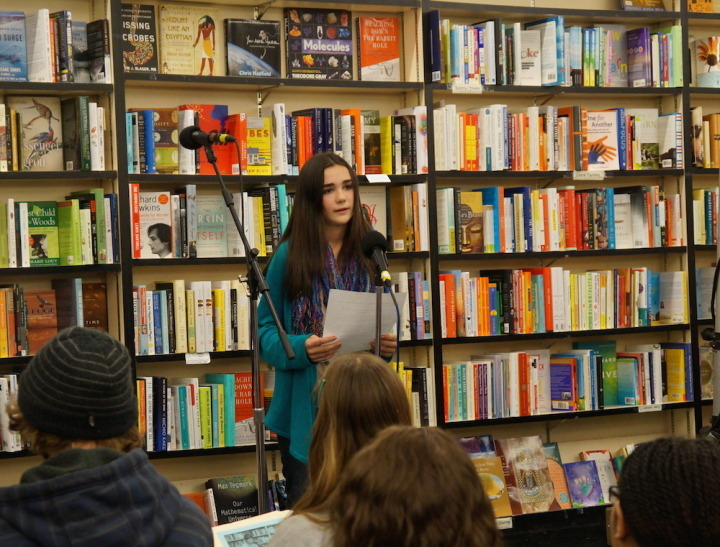 The Wilson High School reading at Annie Bloom’s Books was lively, with ten students reading their prose and poetry for an enthusiastic audience of over thirty-five friends, family, teachers, and community members. 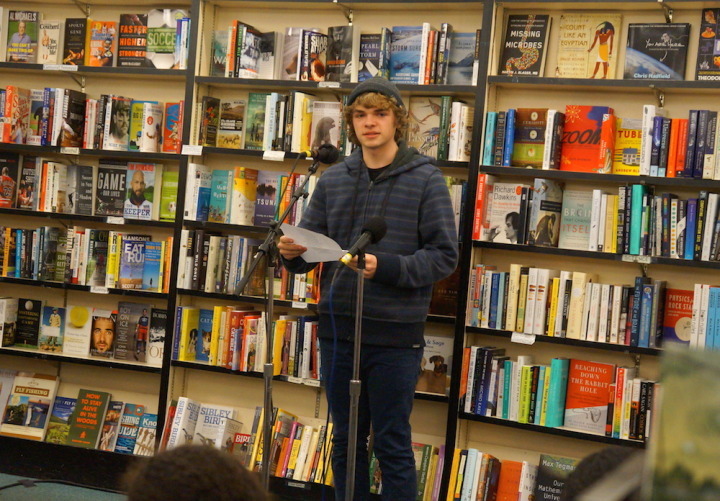 WITS writers Devan Schwartz, Amy Minato, and Jamie Houghton also read their pieces and talked about their semester-in-residence at Wilson, working with teachers Kathy Diamond, Sarabeth Leitch, and Morgan McFadden. 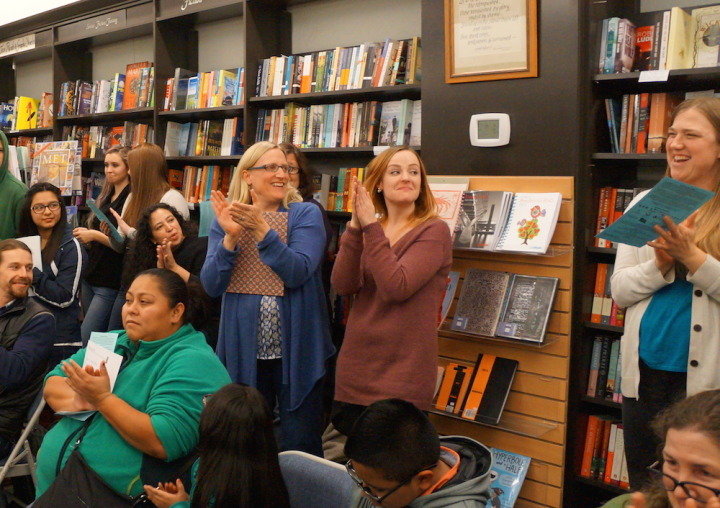 Thanks to everyone who participated in this fun event!